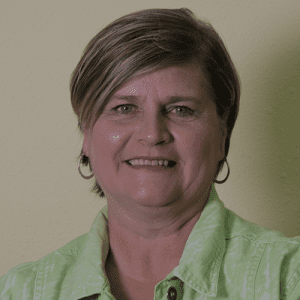 Rita is the current office manager/producer and has over twenty-five years of experience. She is licensed in all lines of insurance, but specializes in personal lines. 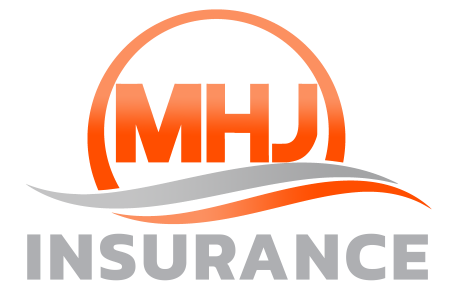 Mike has 20 years of experience as an insurance claim’s adjuster and inspector. 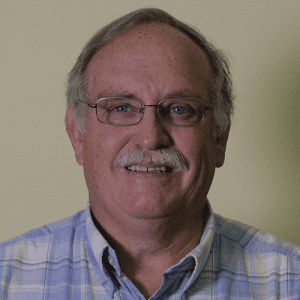 Mike retired from adjusting and began working at MHJ as a producer in 2010. Jenifer Simmons lives in Advance with her 13 year old son and her 2 yorkies. 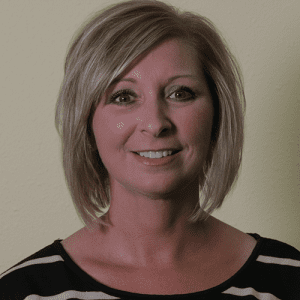 Graduated from Bloomfield High School, with college at Three Rivers, Jenifer loves the ocean and all its creations, outdoor adventures, health and fitness and lots of time with her family. 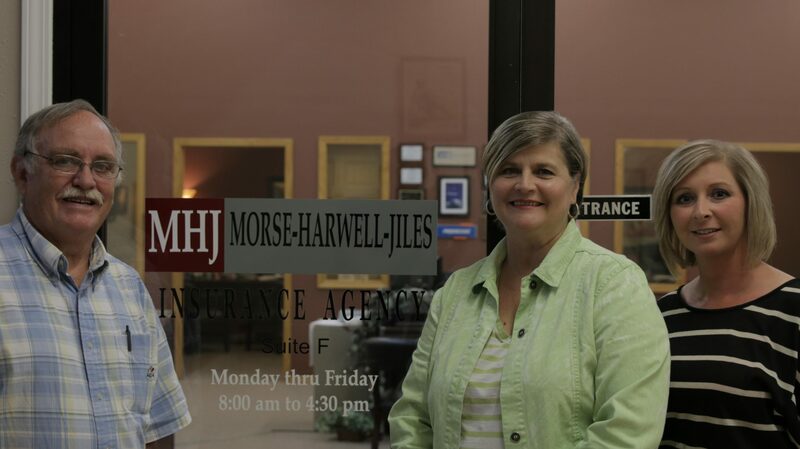 Jenifer specializes in Commercial Lines Insurance. Janelle lives in Dexter, MO with her husband of 34 years. They have two children and four fabulous grandchildren. 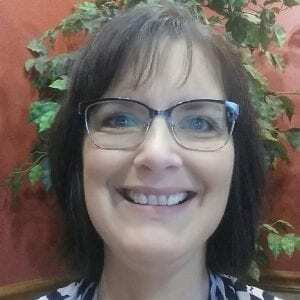 She enjoys cooking, quilting, family and long bike rides.